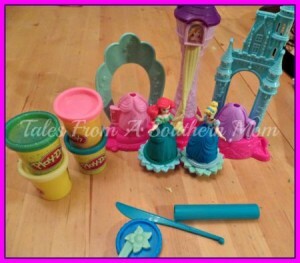 the original Play Doh was sold in one gallon cans in only 3 different colors, red, blue, yellow. 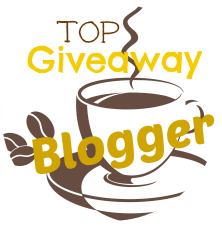 Now on to the fun part, the giveaway. 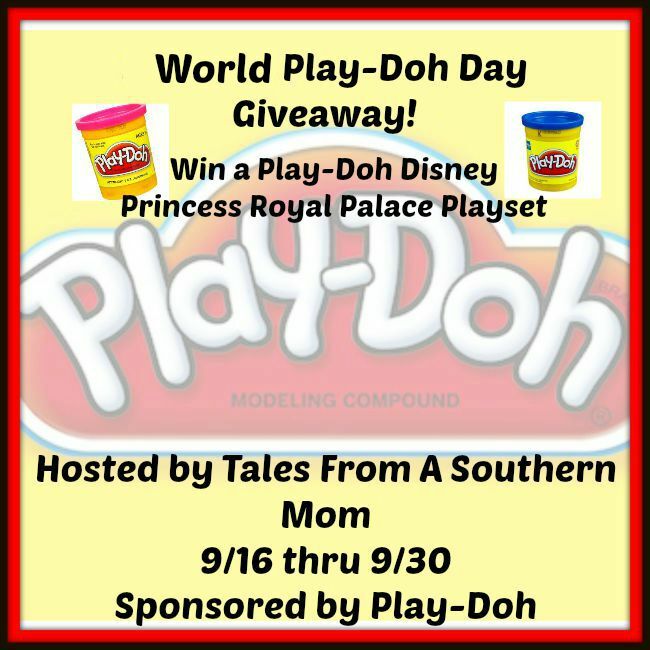 One winner will receive the Play-Doh Princess Royal Palace Playset. 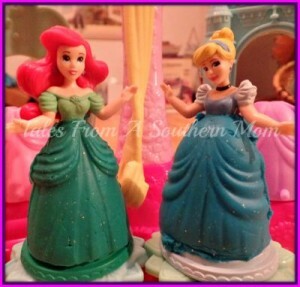 All you have to do is enter below to win!! Good Luck! The last thing I made was a "W". The last thing I made was a flower.